Buies Creek is located in Harnett County about 40 minutes south of Raleigh, NC, the state capital, and about 30 minutes north of Fayetteville, NC. What is the religious affiliation of Campbell University? Campbell University is a Christian university affiliated with the Baptist tradition. We welcome students from all Christian traditions as well as students of other faiths to join our campus community. Can freshmen have cars on campus? Yes. There is ample parking; however, if you are a residential student, we ask that you park at your residence hall. Can I have a minor or double major? Once you have declared a major, you can also choose a minor or even double major. You will want to consult with your academic adviser prior to declaring either a second major or a minor. You can minor or double major in most of our degree programs. For more information, read our Academic Catalog . I already have one bachelor's degree. Can I receive a second? Students who have completed a bachelor’s degree from a regionally accredited college or university can apply to Campbell University in order to pursue a second bachelor’s degree, licensure, or to fulfill prerequisites for a graduate or professional program. However, you’ll want to reference our Academic Catalog for qualification and restriction information. If you have any questions, you can contact our Registrar’s Office at 1-800-334-4111 ext. 1265. Campbell University Offers 25 undergraduate degree and certificate programs that are 100% online. 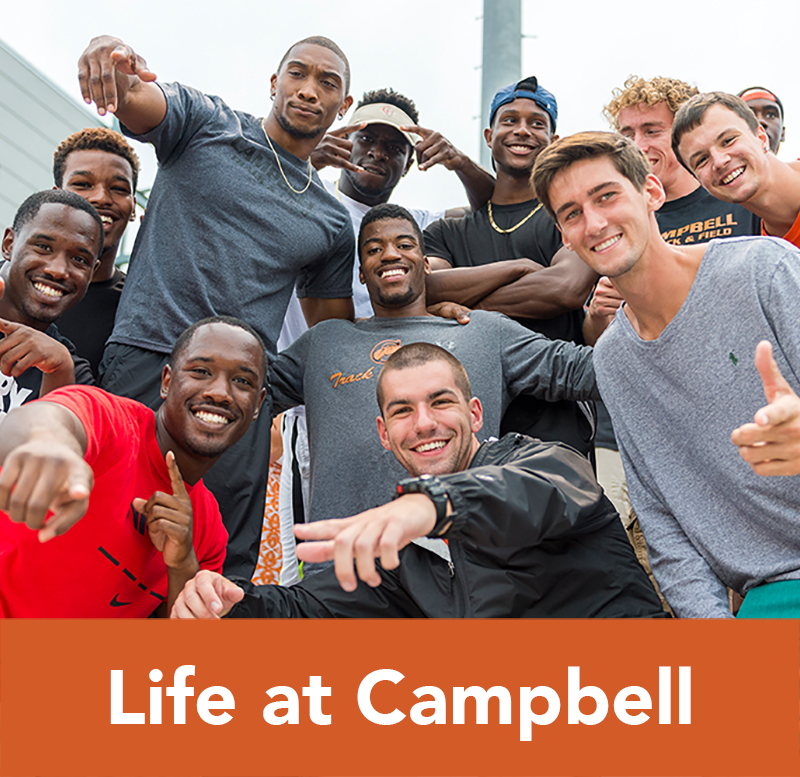 For more information, go to https://www.campbell.edu/online/ or contact us at online@campbell.edu. Can I get my degree at night? Very few of the degree programs on Main Campus can be completed by taking only night courses. While night courses are available, the night offerings aren’t designed to provide the full range necessary to complete an entire degree program. You may be better served by enrolling at one of our extended campus locations. The programs at our extended campus provide more flexible scheduling. Find out more about the Extended Program locations. What is Campbell University's SAT code? ACT code? The University’s SAT code is 5100. The ACT code is 3076. Absolutely. You can click here to apply online or you can use one of the Apply buttons on our website. There isn’t a deadline. Campbell University uses a “rolling admissions model,” which means the Admissions Office evaluates applications whenever they are completed. Applications are accepted until the start date of the semester for which you are applying. However, Admissions doesn’t recommend waiting that long. What should I send with my application? You’ll need to submit official high school and college transcripts, as well as official SAT or ACT test scores. Personal essay and teacher recommendations are not required but will be accepted and reviewed if you choose to submit them. Do I have to give you my Social Security number? We cannot require that you share your Social Security number with us. However, when the Financial Aid Office receives your FAFSA, they will automatically link it with your file if your Social Security number is included on your application. Your financial aid packet will not be complete without your Social Security number, and not sharing it with us will cause a delay with Financial Aid. We can accept faxed transcripts directly from your school. 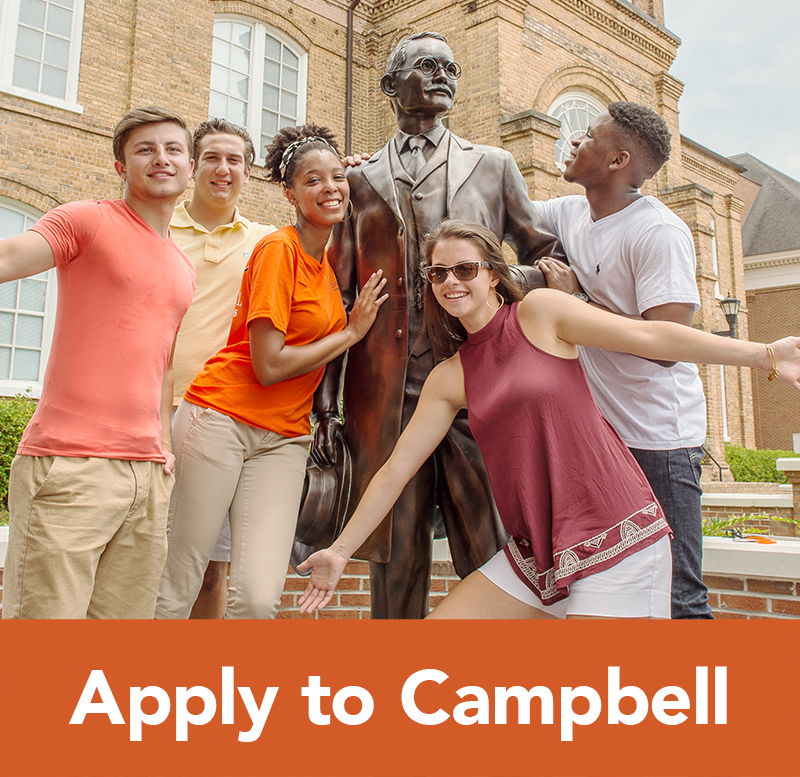 You can find out your application status by sending an email to admissions@campbell.edu or by calling the Admissions Office at 1-800-334-4111 ext. 1290. How long will it take until I know that I am accepted? When your high school transcript and SAT/ACT scores are received, along with your submitted application, your file will be reviewed. Please be aware that it can take one month for your SAT/ACT scores to reach us once you request them from College Board. Who should I contact if I'm having trouble with the online application? You can contact the Admissions Office at 1-800-334-4111 ext. 5783. I want to visit on Saturday. Can I make an appointment? We’re glad you want to visit and would love to have you on campus. Saturday visits are available by appointment only between the hours of 9:00-11:00 and are limited to meeting with an Admissions Counselor and campus tour. To schedule an appointment for another day, contact the Admissions Office at 1-800-334-4111 ext. 1290. Do you allow overnight visits? We have a few students who have agreed to host interested students for an overnight visit. You must be a senior in high school to qualify for an overnight visitation. Availability of overnight visitation opportunities is subject to the availability of our student hosts. Overnight visits are scheduled for Monday-Thursday. No weekend overnight visits are available. 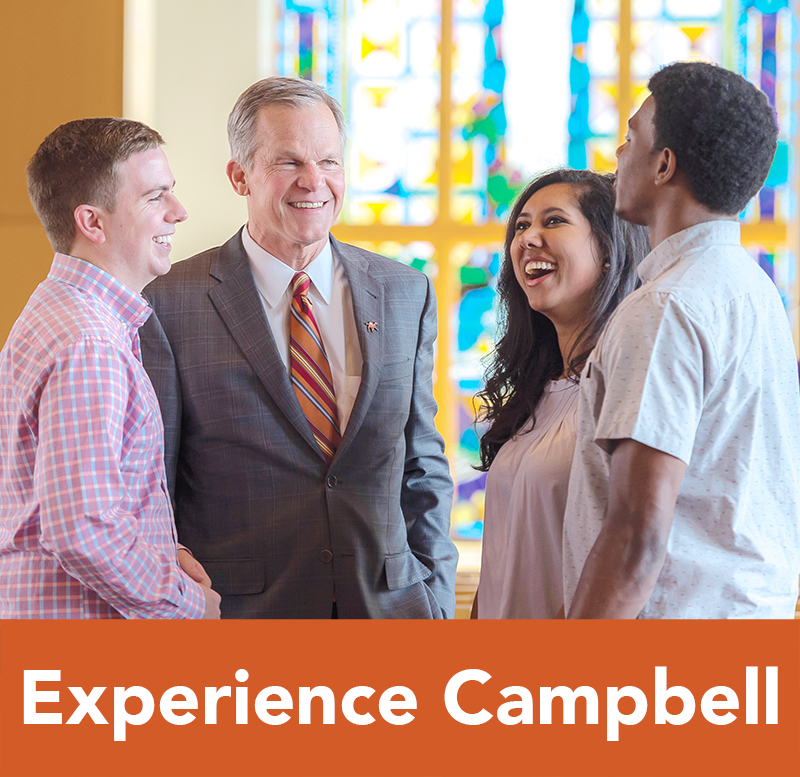 For more information about overnight visits, contact the Admissions Office at admissions@campbell.edu. What are the requirements for transfer students? Primarily, transfer student requirements are identical to those for non-transfers. However, there are a few things that are different. 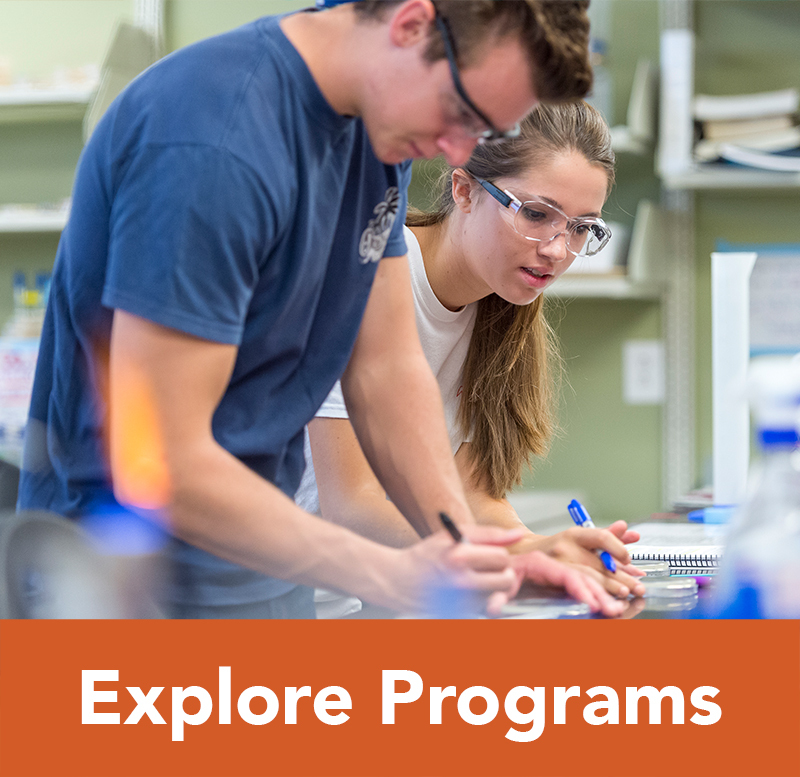 Visit our Requirements page for more information about admissions requirements at Campbell University. Does Campbell University require transfer students to have a minimum number of credit hours? No, Campbell University doesn’t require transfer applicants to have a minimum number of transferable credits. Is there a maximum number of credit hours that will transfer to Campbell University? That depends on where the credits are coming from. If your credits are from a two-year college, we will only accept a maximum of 64 credit hours. But if your credits are from a four-year college or university, there is no maximum. You should look at the University’s Academic Catalog for more information about transferring. How can I know which of my credits will transfer to the University? Once you have applied, the Admissions Office will send your transcripts to the Registrar’s Office to have a “Transcript Evaluation” performed. This evaluation will determine which of your credits will transfer as well as the courses they’ll serve to replace here at Campbell. Does Campbell University have scholarships for transfer students? There are academic scholarships available to transfer students including a limited number of Phi Theta Kappa scholarships. Find out more about our scholarships here. Transfer students must meet the same requirements as other University students in order to live off-campus. The University Financial Aid Office works hard to make a Campbell University education affordable. Approximately 88 percent of students at Campbell are receiving some sort of financial assistance. Last year, the Financial Aid Office awarded an average package of $27,203. Financial aid awards come from a variety of grants, loans, and scholarships. Note that the amount of your award will vary depending on eligibility. Learn more about financial aid at Campbell University. How much should I expect to spend a year at Campbell University? Your personal out-of-pocket expense will vary based on your eligibility for financial aid and scholarships, as well as other factors such as major, your classes for the year, etc. I'm an out-of-state student. How much is my tuition? Your tuition will be the same as an in-state student’s tuition. As a private university, Campbell University does not distinguish between in-state and out-of-state students. State residency may, however, affect eligibility for certain types of financial aid. To apply for financial aid, you’ll need to fill out the Free Application for Federal Student Aid (FAFSA). You can complete the FAFSA online by clicking here. Once the Financial Aid Office receives your FAFSA information, they can process your awards. What is Campbell University's FAFSA code? The University’s FAFSA code is 002913. First, you must be accepted by the Admissions Office before you can apply for financial aid. If you have questions about your admissions application status, contact the Admissions Office at 1-800-334-4111 ext. 1290. The earliest one may apply is January 1 of the year you plan to enroll. Scholarships are available through Campbell University. 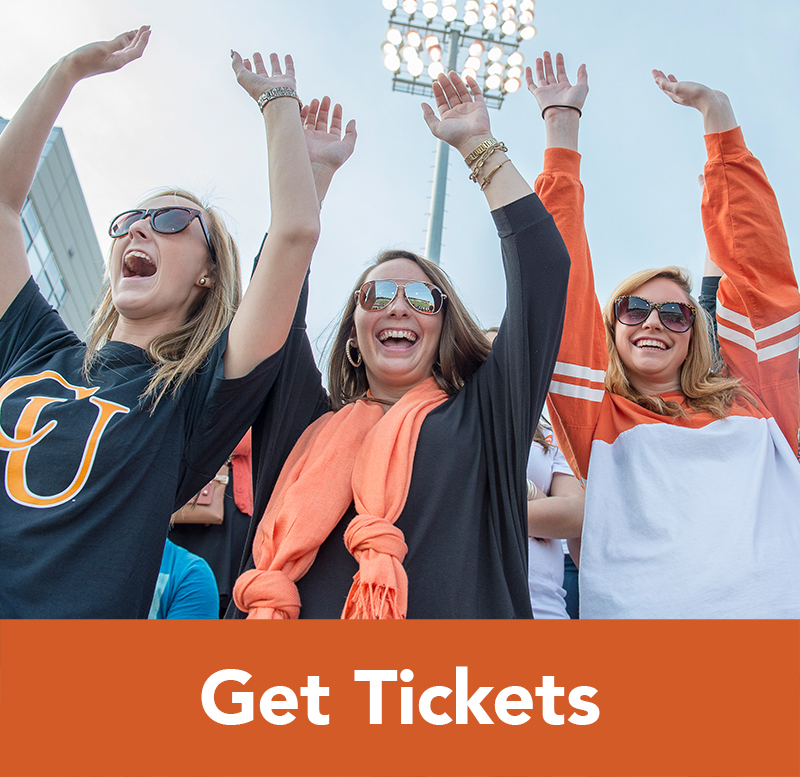 The types of scholarships awarded by Campbell University are academic merit scholarships, endowed scholarships, and athletic scholarships. Find out more about scholarships at Campbell University. Does Campbell University offer work-study opportunities? There are work-study opportunities available on campus. The Financial Aid Office will determine whether you are eligible for federal work-study benefits. There are also institutionally-funded opportunities that may be available at the discretion of the particular department. However, it is your responsibility to seek out a campus employment position. The Financial Aid Office doesn’t place students in work-study positions.